Time until Let's Golf! release day! Learn more about Let's Golf! 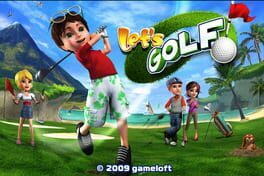 Take on 63 holes with any of four colorful characters in this 3D golf title from Gameloft for iPhone, DSIWare, and PSP.